Type 185 @ Musashi Mizinokuchi Sta. 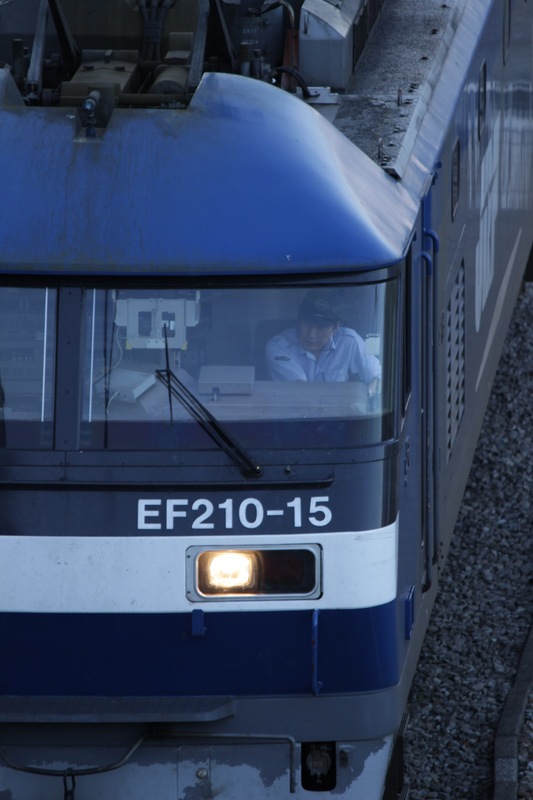 EF210 @ Tokyo Freight Terminal. JR East . 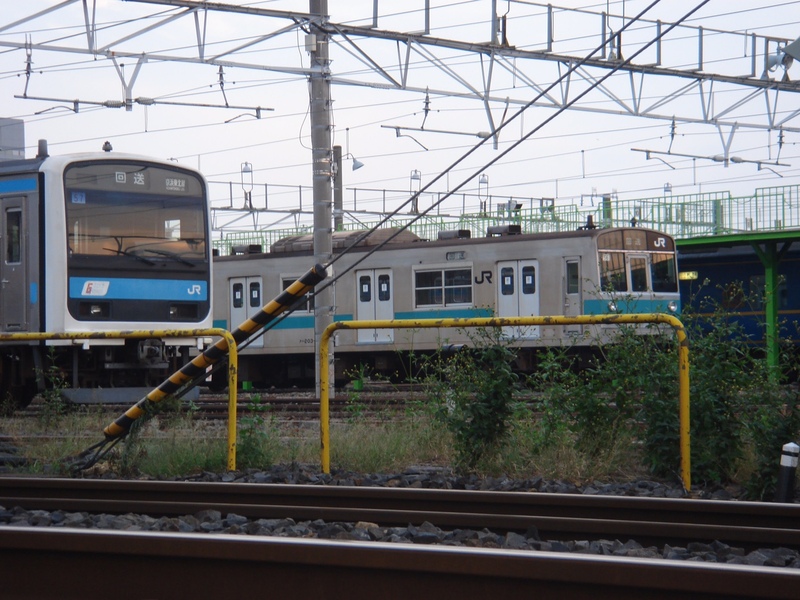 Type 203 & 209(already retired) @ Ogu yard. Type EF64 @ Kofu Sta. Type185 A6 formation @ Musashi-Kosugi Sta.